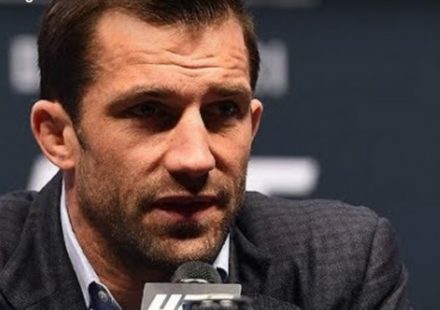 The former UFC 176 co-main event has been moved to the UFC Fight Night 50 card on Sept. 5 in Ledyard, Conn., and it’s also gotten a boost to main event status. UFC president Dana White on Wednesday revealed via his official Twitter account that the Ronaldo “Jacare” Souza vs. Gegard Mousasi rematch was being moved to the UFC Fight Night 50 card at Foxwoods Casino. UFC officials at the time couldn’t confirm its placing on the card, but considering that Jacare is the No. 4 ranked middleweight fighter in the UFC and Mousasi is ranked No. 7, it would only make sense for the bout to take top billing on a Fight Night card. Late Wednesday night, the promotion confirmed Jacare vs. Mousasi as the UFC Fight Night 50 headliner. 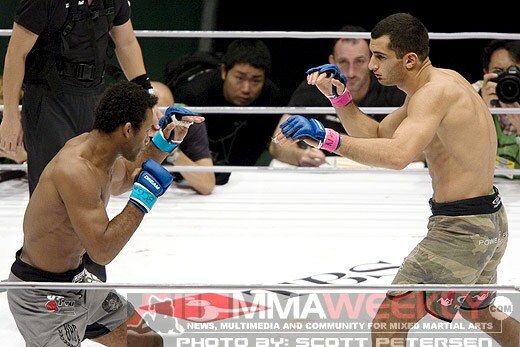 The bout is a rematch of their 2008 fight, which Mousasi won by knocking Jacare out via an up-kick. With that victory, Mousasi captured the inaugural Dream middleweight championship. 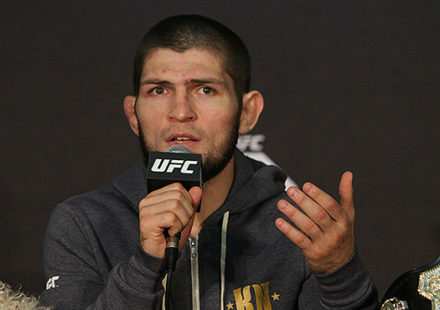 The winner of the rematch will make a strong case for a shot at current UFC middleweight champion Chris Weidman. 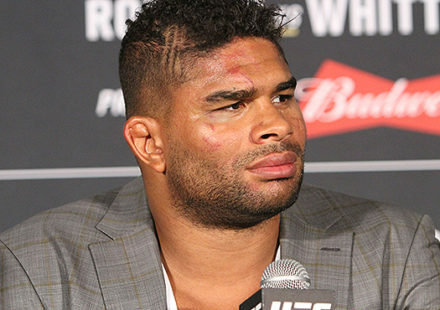 Other bouts confirmed and reported for the Foxwoods card include a pair of heavyweight slugfests pitting Alistair Overeem vs. Ben Rothwell and Matt Mitrione vs. Derrick Lewis.